The hottest get-up for Halloween this year? 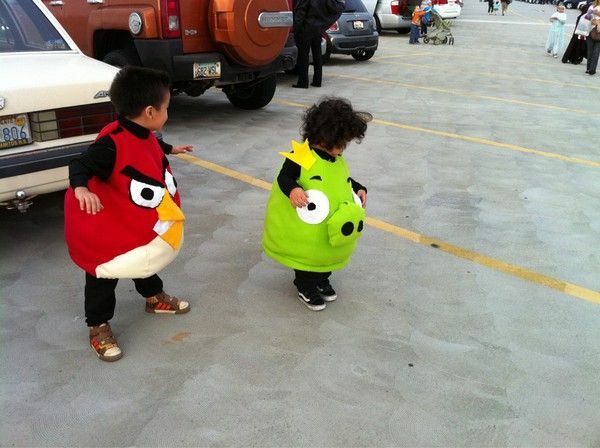 Either Snooki…or Angry Birds costume. The NY Times talks about toddlers and iphones. This one brings out some strong opinions! Unplgged has smart tips for decluttering your technology. FourSquare’s voting badge is here. For those who just don’t feel the same sense of accomplishment from a Starbucks badge. On Mashable, the average number of texts a teen sends each month might blow you away. Do you use public Wi-Fi, or do you have a school-aged kid that does? If so, there’s a scary new app called Firesheep that gives people access to your system. Don’t miss this. 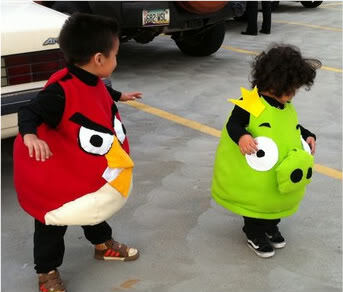 Could you please advise where can I get the same costume for my 2yr old son? I sooo looove them! cheers ears!